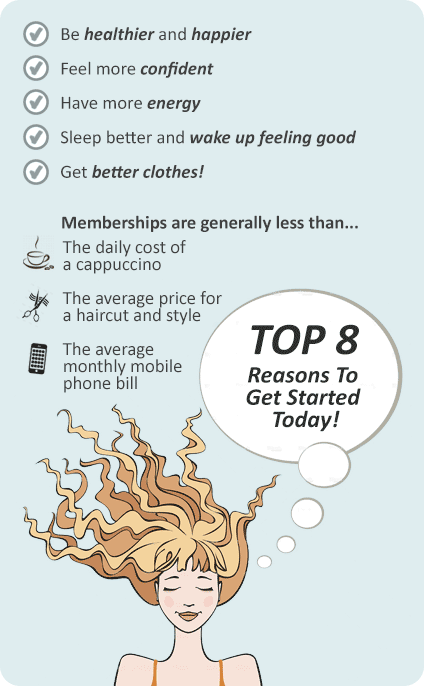 Why Goodlife Health Clubs Caroline Springs? - Members Lounge and much more! 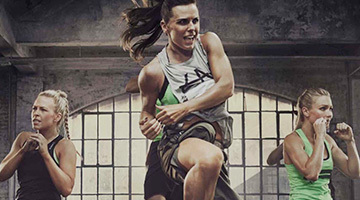 Come and experience some of the best fitness services and facilities in Melbourne! 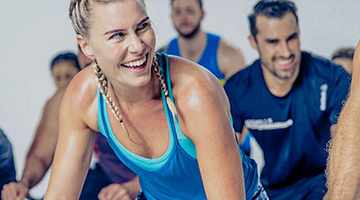 The new Goodlife Health Clubs Caroline Springs gym boasts some of the best facilities in Melbourne including a 50 Metre 2 Lane Athletic Sprint Track, Rampage - Kids Fitness and Indoor Bootcamp Centre (includes two birthday party rooms). A Strength Training Room for the advanced trainer, General Weights area, 2 x Fee-weights areas, Cardio Theatre, Circuit Area, Les Mills and Freestyle Aerobics classes, Spin Cycle Studio, Child Minding, Boxing Studio with Boxing Ring, Steam Rooms, Members Lounge and much more! 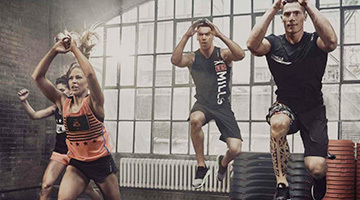 The latest group fitness classes in 3 separate training studios. Separate boxing ring and boxing studio. An extensive range of cardio equipment overlooking the lake. Government registered child care facility. 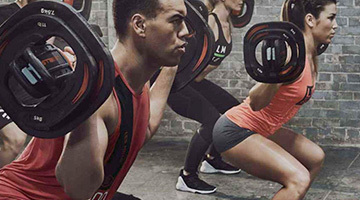 A time-efficient workout with our Caroline Springs circuit. 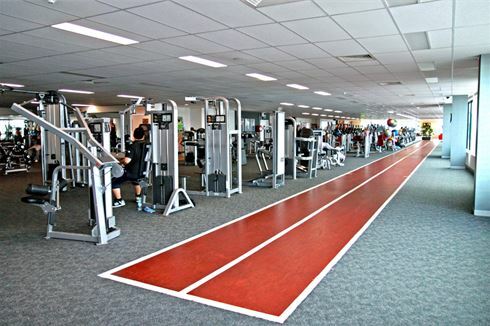 Add variety to your cardio workout in our Caroline Springs gym. Try our energetic cycle classes. So many benches you'll never have to wait again. For the boxing enthusiast, we have a fully equipped boxing studio with heavy bags, speed balls, floor to ceiling balls and even our own boxing ring. Plenty of space and boxing equipment. Enjoy our many boxing orientated classes. Full range of boxing facilities. Enjoy our private boxing studio. Have you ever walked into an unknown environment and felt out of your depth? 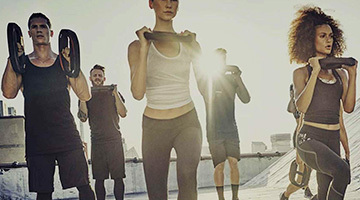 This is why at Goodlife Health Clubs Caroline Springs we will help you make the transition into fitness as easily and comfortably as possible. The first step is the tour, to show you all our facilities and services you will enjoy. Enjoy your journey to a healthier and fitter you, look to the professionals for ongoing advice and most of all have fun.